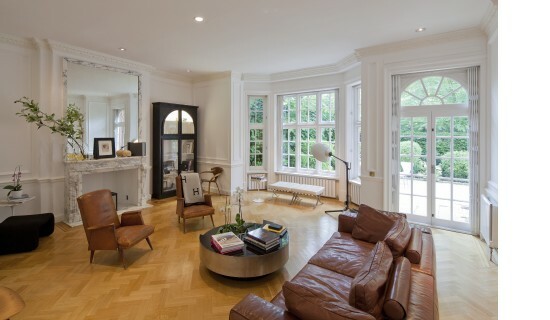 A magnificent double fronted low built family house comprising of over 5200 sq ft (485) sq meters and situated in one of St John’s wood most sought after roads. 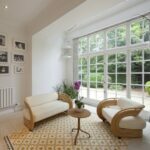 The property offers excellent family accommodation and consists of three beautiful reception rooms, all with wood block flooring high ceilings and period features. 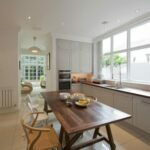 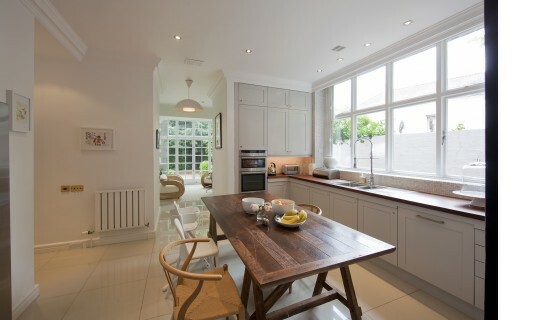 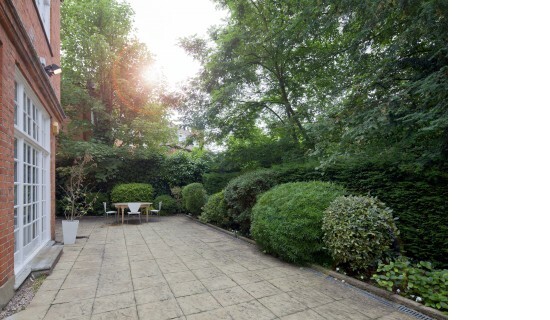 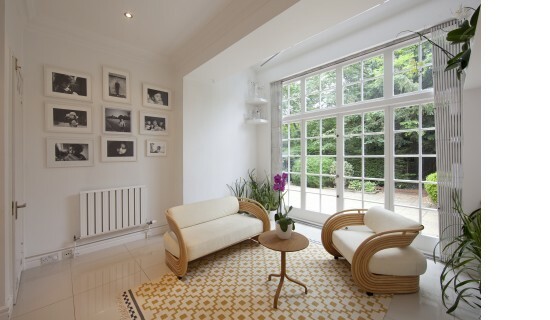 The house is situated just off Avenue road, Elsworthy Road is a short walk to St Johns Wood station and Primrose hill Park. 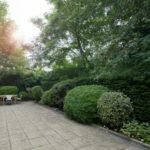 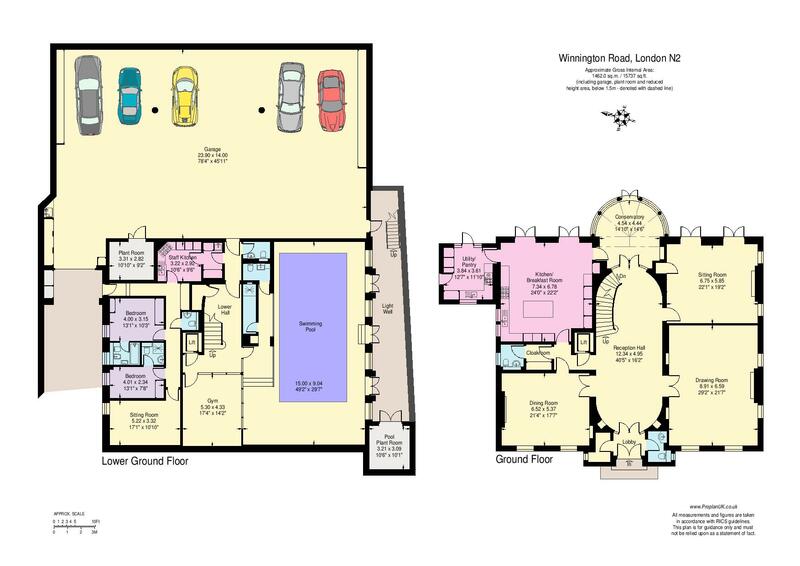 Entrance Hall 2 Reception Rooms Dining Room kitchen/Breakfast Room Laundry Room Guest W/C Master Bedroom With En-Suite Bathroom And Dressing Room Further 6 Bedrooms (1 En-Suite) 2 Shower Rooms Patio Garden Off Street Parking Garage.